Book your Russian XD Volume Lashes today with the JR Beauty Aesthetics team. xD Russian Effect Volume Lashes, the newest revolutionary technology for lash enhancement. Russian XD Lashes are ultra light eyelash extensions applied to each individual natural eyelash giving a fluffy volume look which is tailored to each client, from fluffy and natural to full and glamours all the fans for the volume extensions are handmade during each lash set using varying lengths, curls and thickness suited to each client. Infills are recommended every 3-4 week’s dependant on each individual client. Price varies on how many lashes are applied, a full consultation is given before treatment by the JR Beauty team. The treatment is relaxing, and involves you lying down for upto 2 hours, please note a patch test is required 48 hrs prior to treatment. 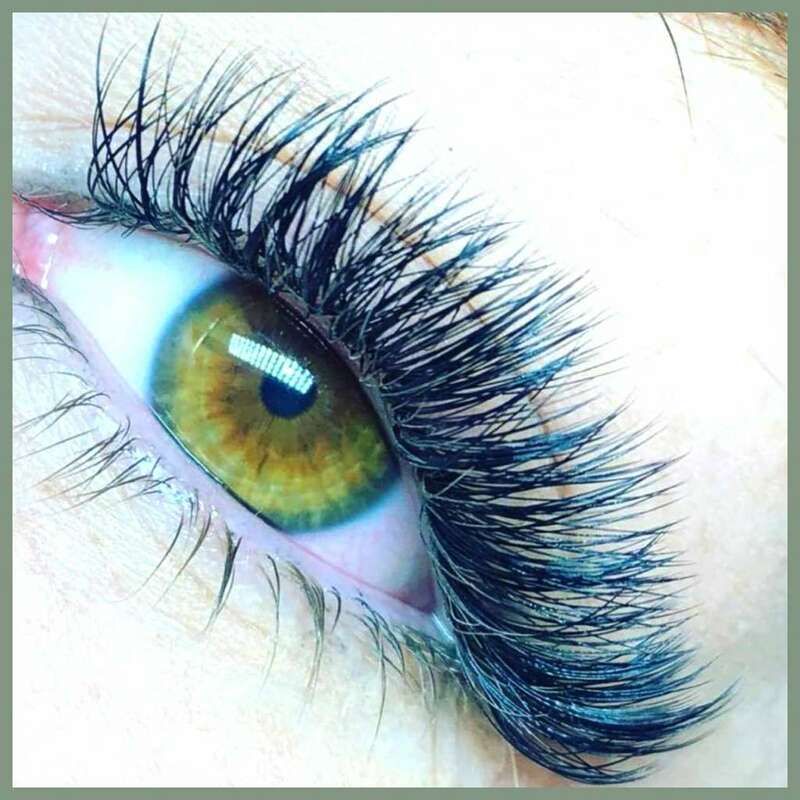 Book your Russian XD Volume Lashes treatment today with a member of the JR Beauty Aesthetics team and see the results for yourself.